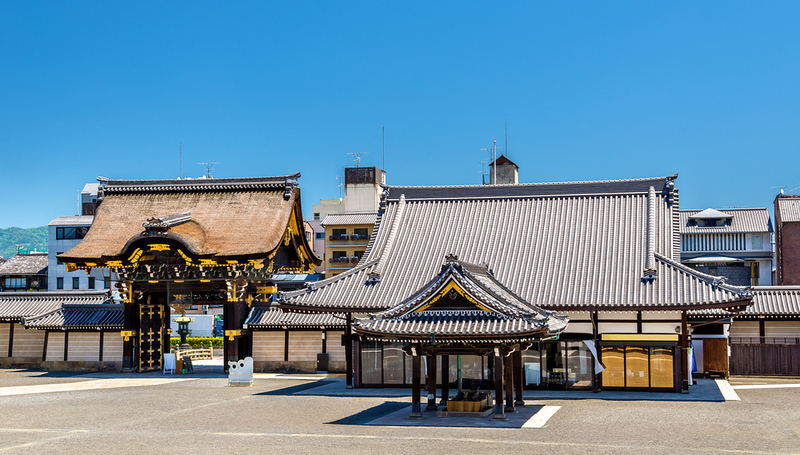 Nishi-Hongan-ji Temple is a Pure Land Buddhist paradise within walking distance of Kyoto Station. It’s one of the best sights in the Kyoto Station area. A slightly more subdued version of its nearby neighbor, Higashi-Hongan-ji Temple, this temple serves as the headquarters of the Hongan-ji Branch of the Jodo (Pure Land) School of Buddhism. Check out the enormous Goei-do Main Hall, the Daisho-in Hall and the fabulous carvings of the Kara-mon Gate. Since the temple is a little further from the station than Higashi-Hongan-ji Temple, it receives fewer visitors and it’s a more peaceful place for a stroll and a contemplative break. Nishi-Hongan-ji Temple is located in Kyoto Station area. 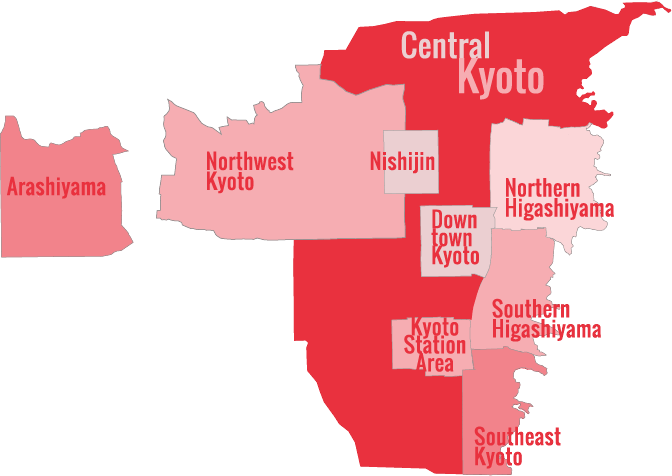 See our complete list of things to do in Kyoto Station area, including places to eat, nightlife and places to stay.